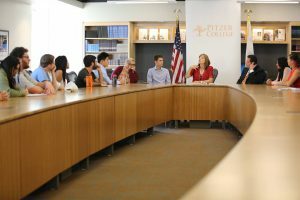 Founded in 2015 by Andrew Lydens ’17, Chance Kawar ’17 and Josue Pasillas ’17, the “Mindful of the Future” Speaker Series presents a unique and diverse roster of distinguished speakers who engage with students, staff, faculty, and community members on topics that relate to the values of Pitzer College. Featured speakers touch on a variety of social, political, economic, environmental, and cultural issues that will be impacting our world in the coming decades—facilitating a solution-driven discourse on campus. 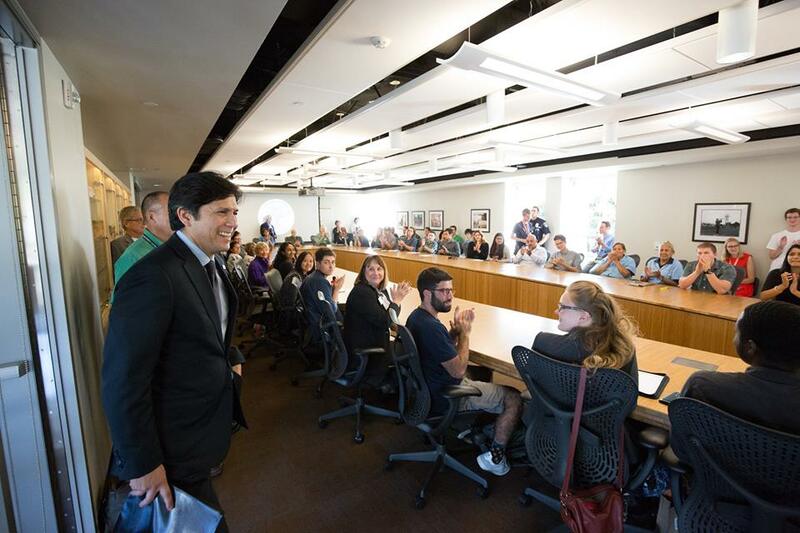 Since its inception, the speaker series has brought prominent national leaders and thinkers to campus, including U.S. Presidential and Senate candidates, current and former state elected officials, and leading journalists from The New York Times and Democracy Now! 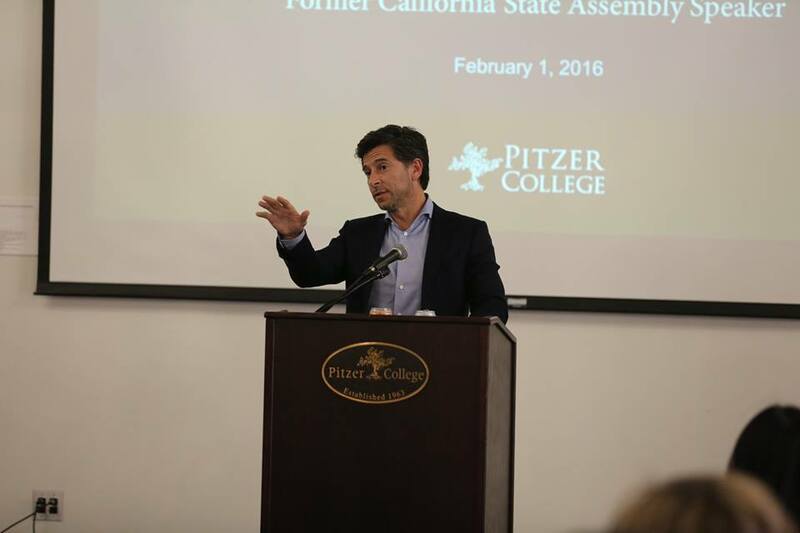 To recommend a speaker, email senate@pitzer.edu. On October 28, 2017, California State Senator Anthony Portantino came to Pitzer College to tell his story of how he entered the world of politics. He encouraged students to get involved, advocate for issues about which they are passionate, and never give up. 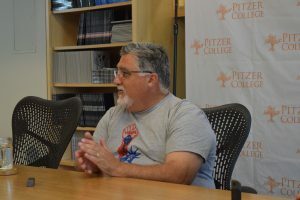 He frequently referred to himself as a father and emphasized the importance of connecting with individuals face-to-face. 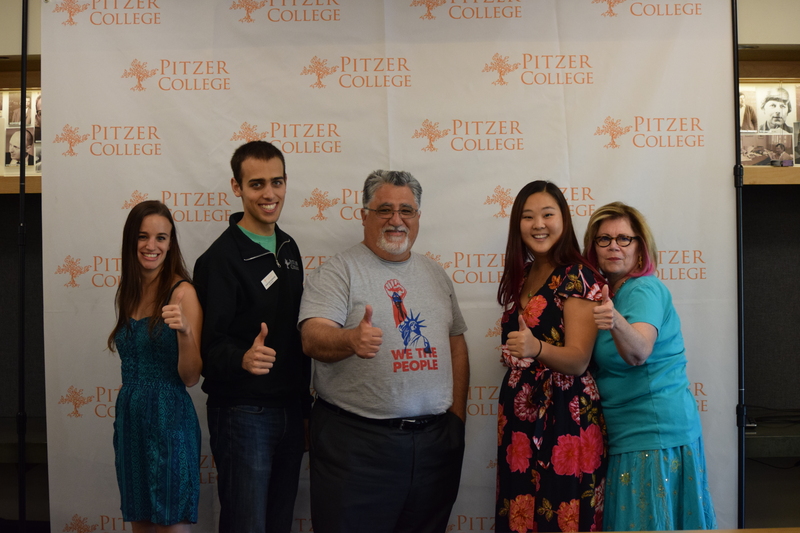 Senator Portantino will be back on campus on November 29, 2017 to hold a Millennial Open Dialogue, an opportunity targeted towards constituents ages 15-30 to voice their concerns and questions about any issue and offer legislation ideas. 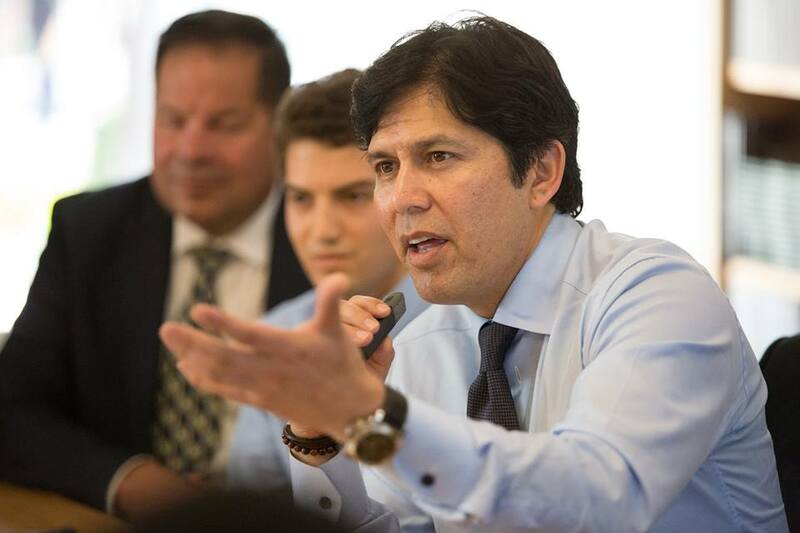 Read more about Hon. 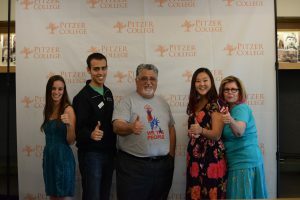 Portantino’s visit in The Student Life. 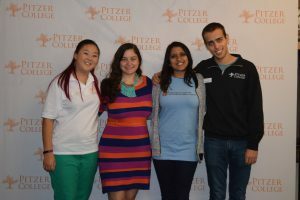 On October 20, 2017, Kimberly Bautista ’07 returned to Pitzer to talk about healing from sexual trauma through arts and advocacy. 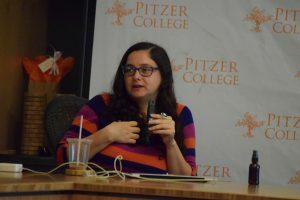 She used a variety of films she has directed and collaborated on to demonstrate how healing is cynical, communal, and unique. 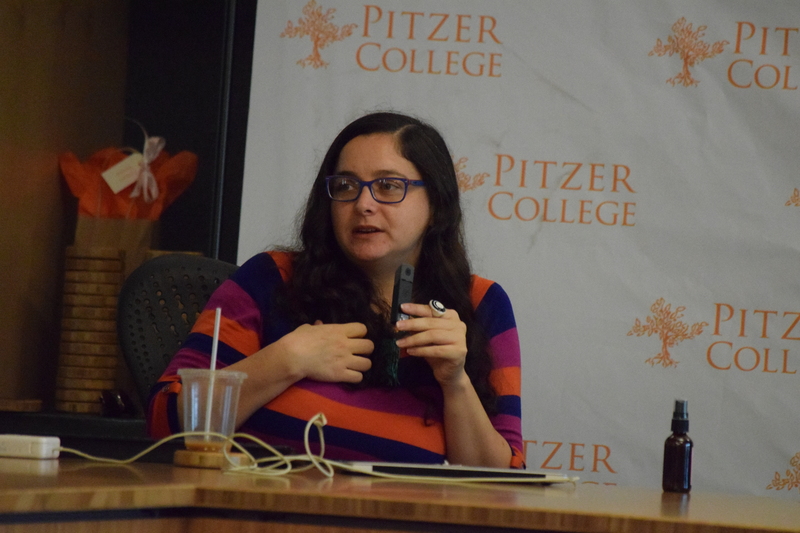 Following her Mindful of the Future Talk, Executive Director Bautista also held two workshops: a closed workshop on the intersection of self-care and advocacy for survivors of color, and one on the complexities of #MeToo campaign and how to support a friend/loved one. 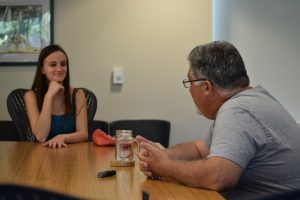 Read more about Kimberly Bautista’s visit in The Student Life. 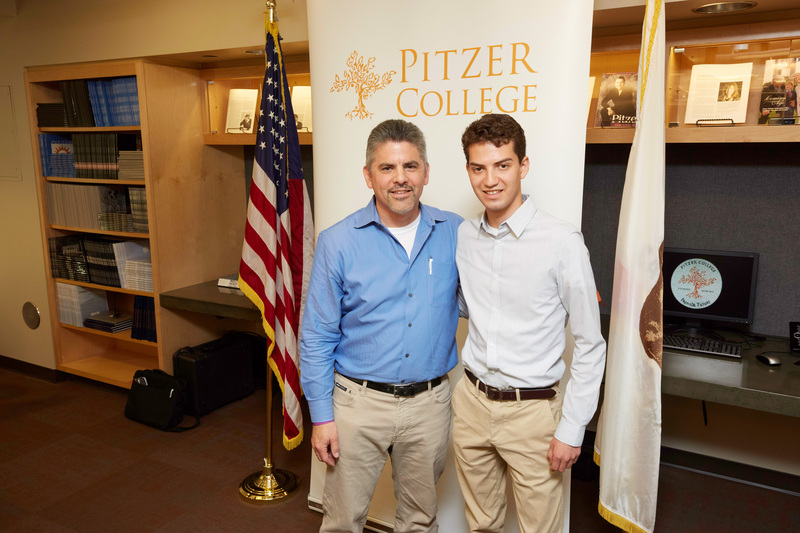 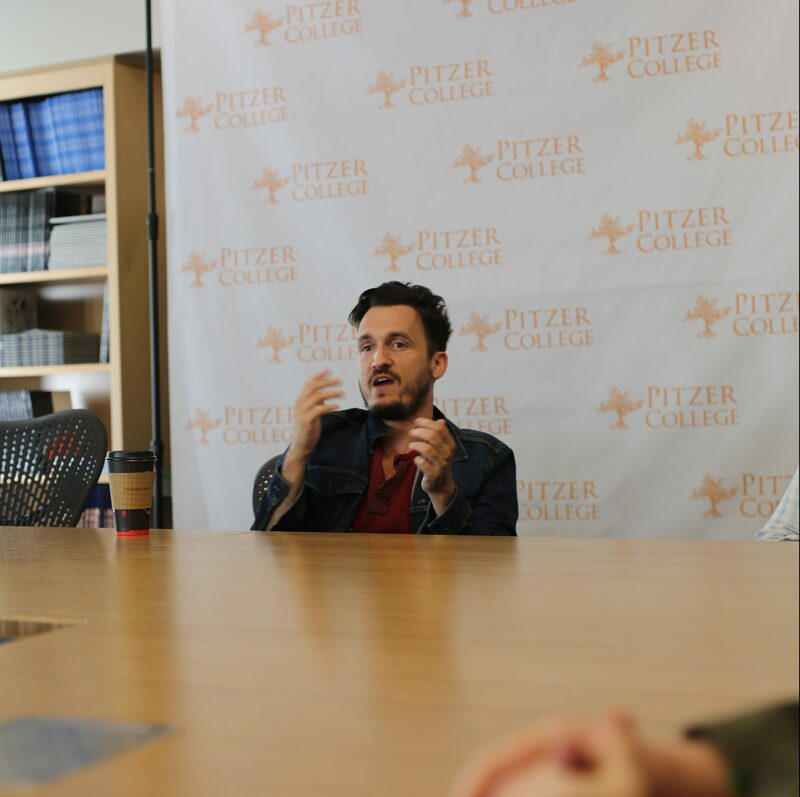 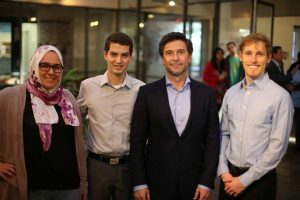 On October 11, 2017, Michael Ceraso PZ ’14 returned to Pitzer College to talk to students about his career as a political campaigner and encourage them to engage with local politics. 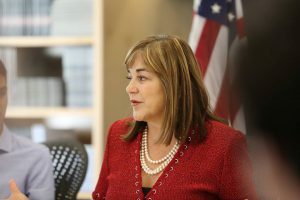 Ceraso worked for the 2008 Obama presidential campaign team in New Mexico went on to promote other Democratic candidates. 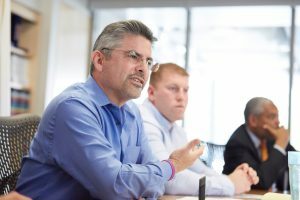 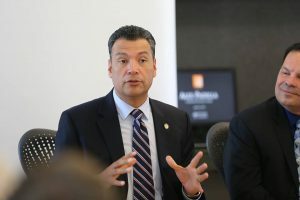 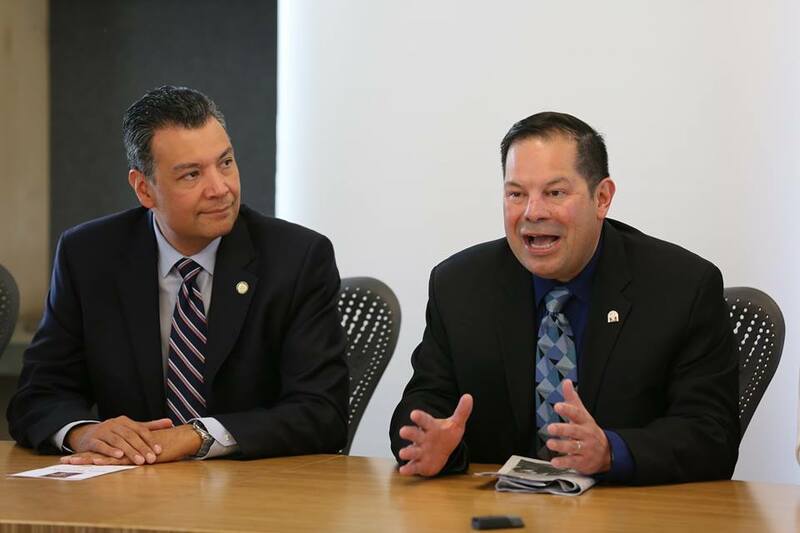 He has worked in several local elections and was the New Hampshire deputy state director and California state director for Bernie Sanders’s 2016 presidential bid. 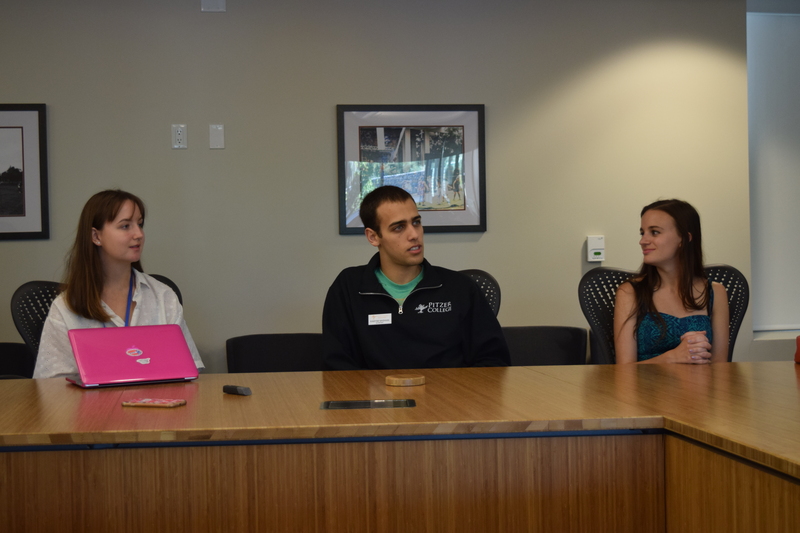 Read more about Michael Ceraso’s visit in The Student Life. 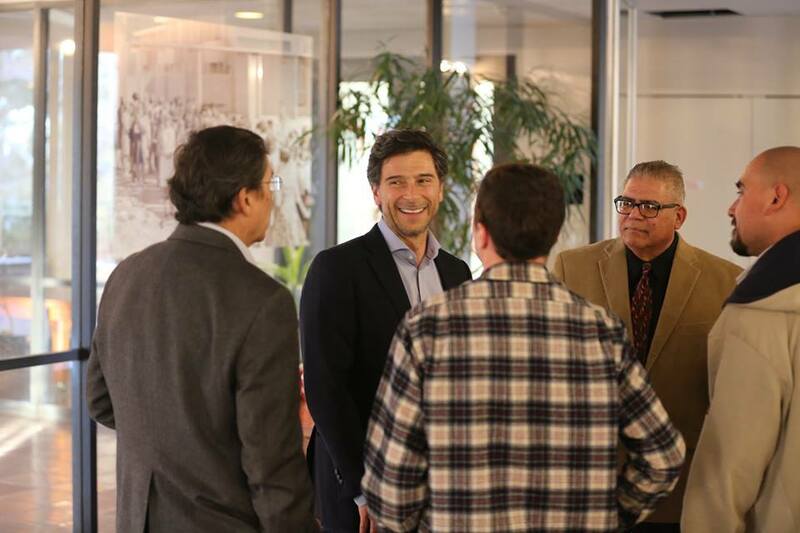 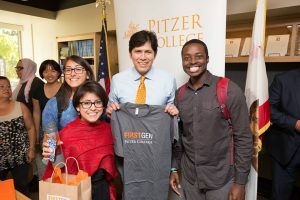 On April 14, 2017, Supreme Court Justice Steven Gonzalez came to Pitzer College to speak to students, staff, faculty, and community members about the history of immigration. 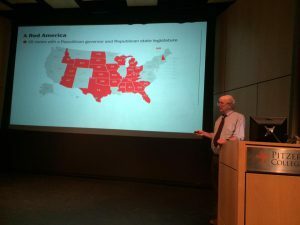 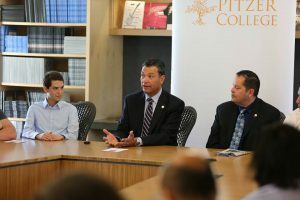 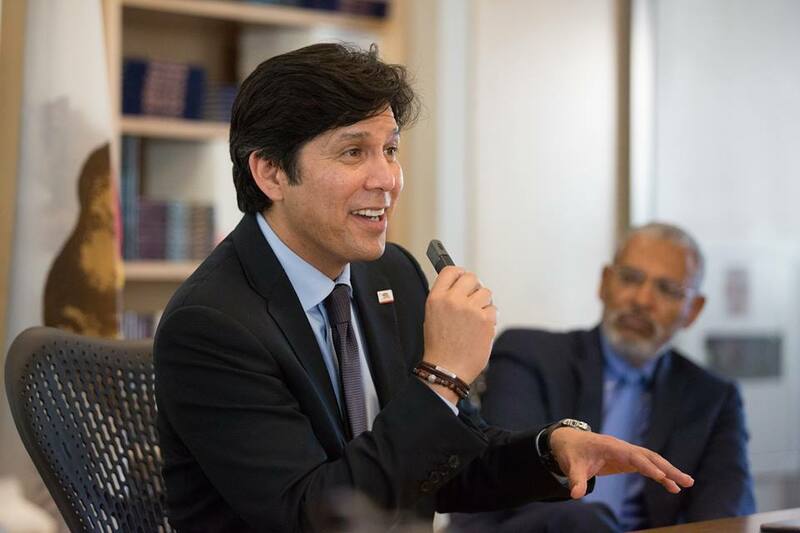 On November 14, 2017, New York Times Op-Ed Columnist spoke to the Pitzer Community about the results of 2017 Presidential Elections and analyzed the party preferences of voters based on their regional location, consumption patterns, and historical trends. 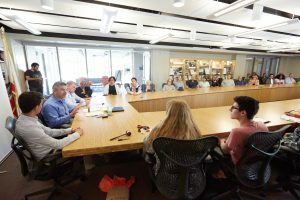 Read more about Thomas B. Edsall’s visit on The Student Life. 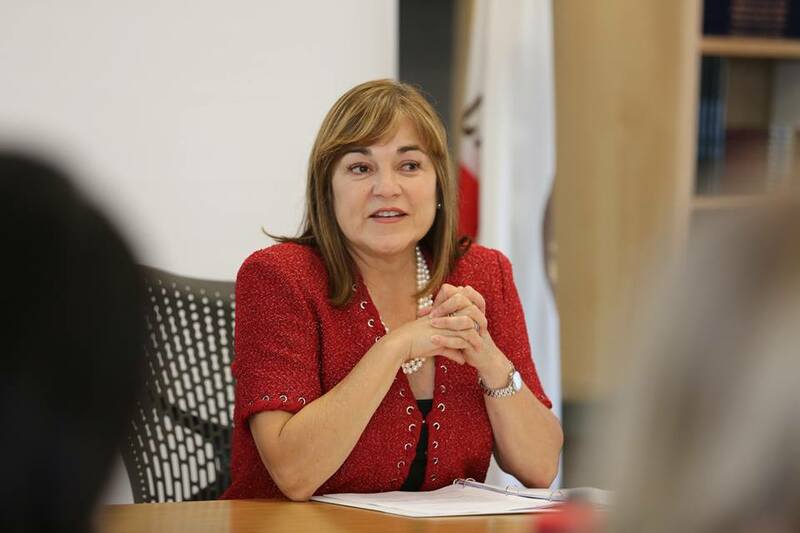 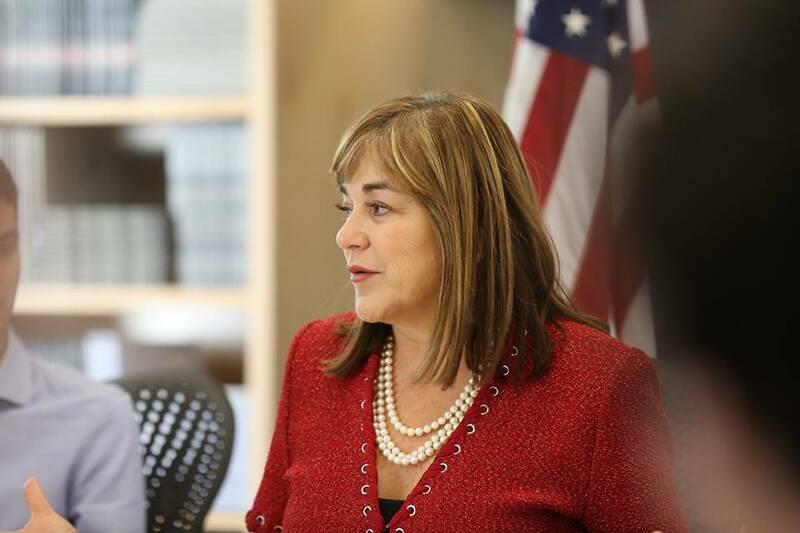 On October 21, 2016, Congresswoman Loretta Sanchez came to Pitzer College to speak to students, staff, faculty, and community members about her record in Congress and her campaign to serve on the U.S. Senate. 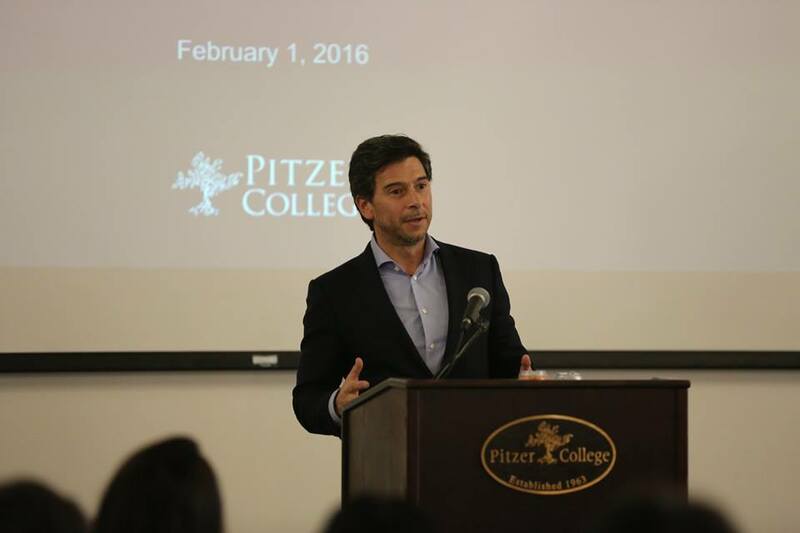 Sanchez covered a wide rage of topics, including education, sexual assault, and the military. 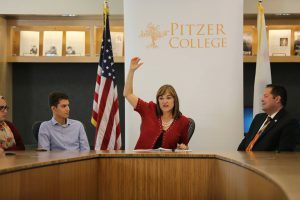 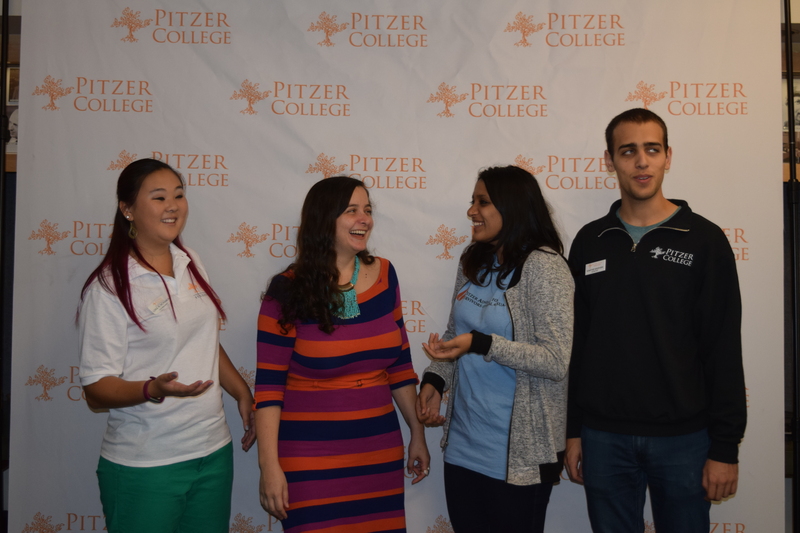 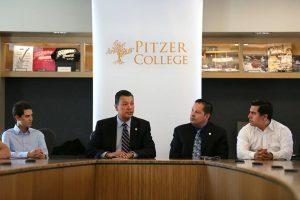 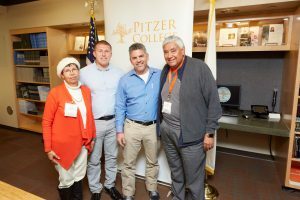 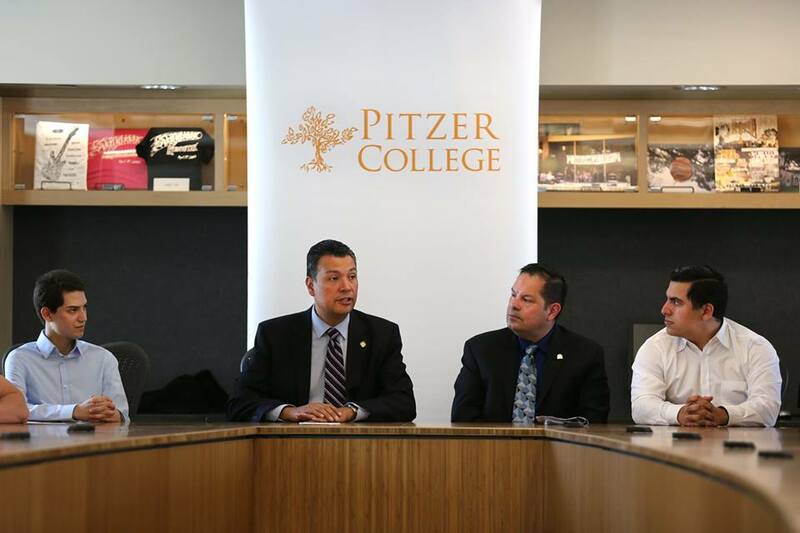 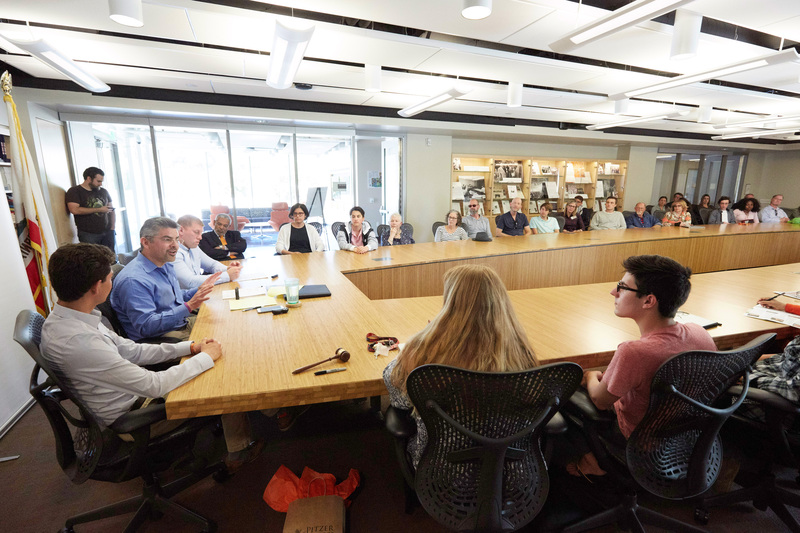 Read more about Congresswoman Sanchez’s visit to Pitzer College in The Student Life.